Home Cycladic Islands Sifnos Too hot in Athens, where shall I go? 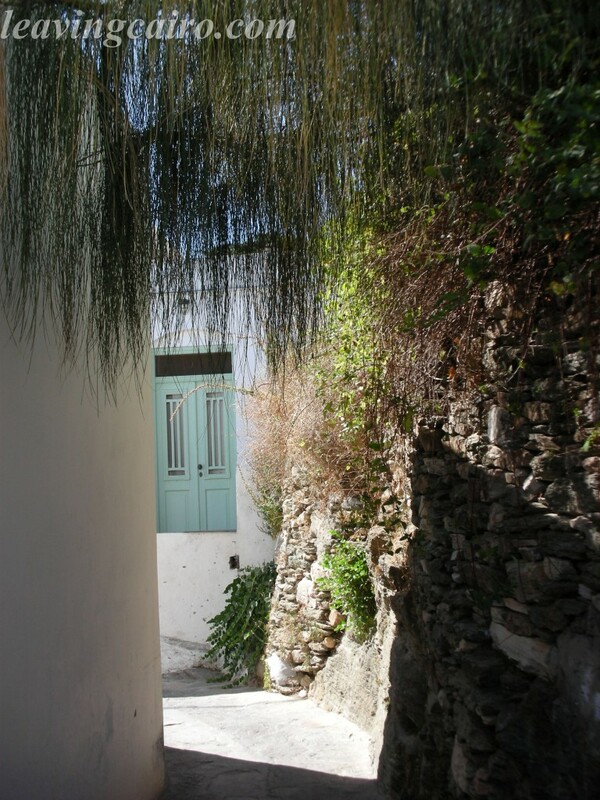 I know – Sifnos! August 2012, what with regular 5 day heatwaves of 40 degrees, I decided to get out of the city for a few days. 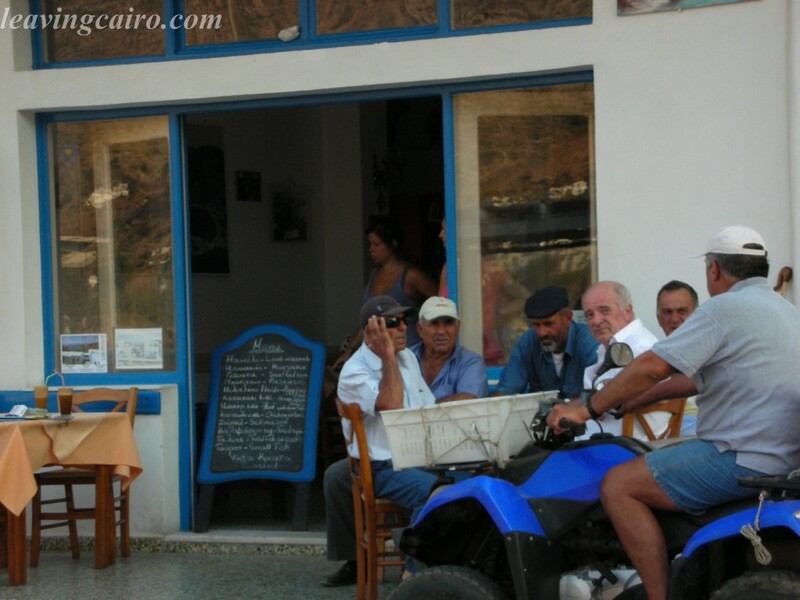 I did this last year too – I hopped on a ferry and ended up on Naxos, then went by bus on the mainland to beaches. All in the hopes of cooling down. 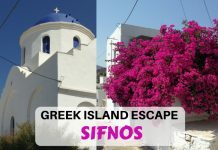 This year I too off to Sifnos in the Cyclades. 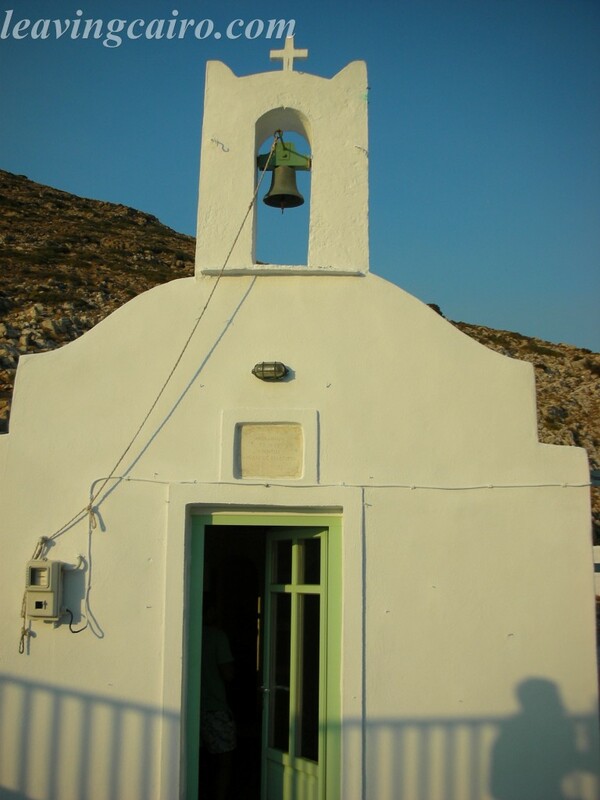 Sifnos has 365 churches, one for each day of the year. They aren’t always the huge ones, some are tiny – but still, that’s a lot of churches! About a 5 hr slow boat ride away for 30 Euros, Sifnos wasn’t too crowded with British tourists. It’s more popular with French and in the early part of the summer, Scandinavians. I was fortunate enough to be recommended by a friend of a friend to visit The Captain’s Cabin in the port of Kamares. It’s a great Rock ‘n’ Roll place with good music and atmosphere – plus it was lovely to meet a friend of a friend and discover what keeps her in Greece (another ‘rolling stone’ like myself who’s chosen Greece as her home). Of course, I felt lazy just spending my days by the beach, so one afternoon I popped up by bus to Artemonos, a small village uphill and wandered around. This was beautifully quiet and as I watched the sun set, I felt lucky once again that I live in such a beautiful country with so many islands to choose from. 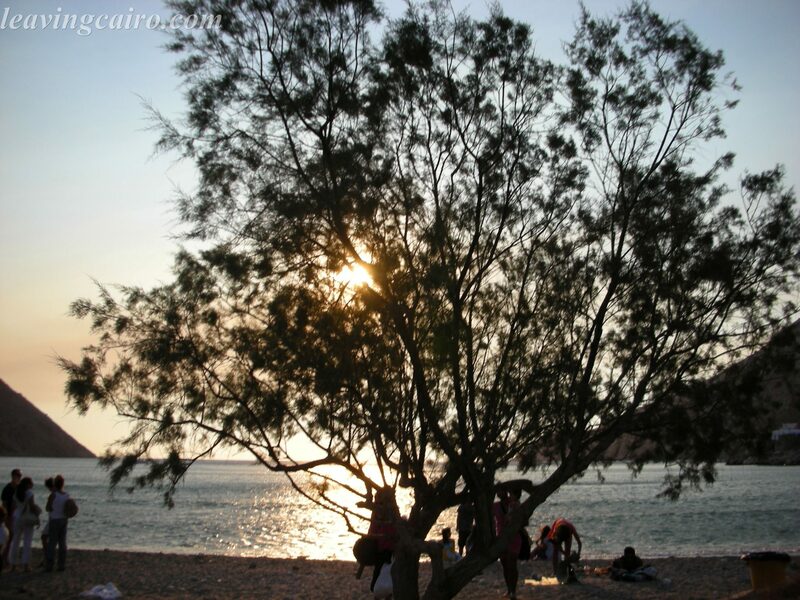 There’s nothing like a beautiful Greek beach to cool you down on a hot day! Im jealous!